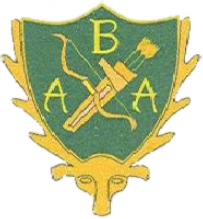 For any archer who has ever contemplated shooting for the County – read on! 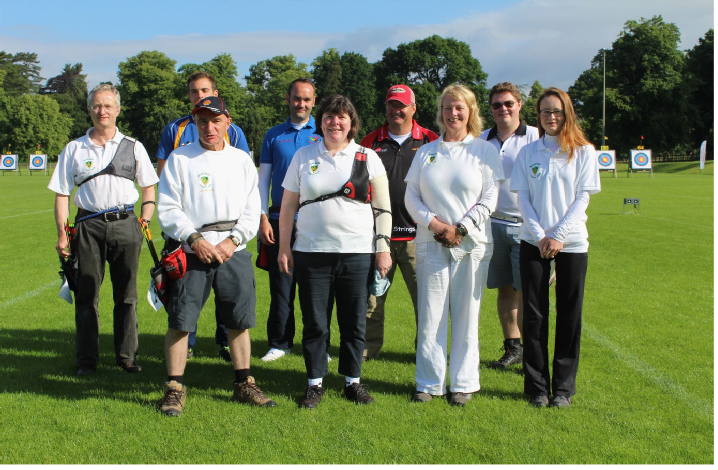 Below is an account of the ArcheryGB National Inter-counties tournament that took place in Lilleshall, Shropshire in June 2016. 2016 was the first year Berkshire took part with a Ladies Recurve Team, of Celia Stocker, Laura Tudor and Junior Lady, Rebecca Powell. Day 1 was the WA720 (6 dozen at 70m) ranking round, followed by the Team Head to Head. Both Naomi Foulkard and Patrick Butler were shooting amongst us, showing us how it should be done. Berkshire finished 15/16, so we were Head to Head with Worcestershire (2/16). Worcestershire didn’t have it all their way, we managed to take a point at one end, with a drawn score! So we were out at the first round 5-1. Day 2 was a WA1440, the weather was not its best, wet and windy would sum it up. Despite having a relatively inexperienced team of shooting at such events and distances, both Laura and Rebecca achieved personal bests. And we were not last, 13/14! It was a well-run event, and good fun! Also, thanks to Rebecca’s family for being our roadies, for the tea and sandwich runs. It was certainly appreciated. Selection for next year’s event will take place at the end of September 2016. To be eligible you must provide at least one 12 dozen (or double 6 dozen) round, suitable for your gender and bow-type, shot either at your club or at a tournament (which will give you a 2-point handicap advantage) during the 2016 outdoor season. Please contact your club Records Officer or the Berkshire County Records Officer for more information.